Springtime comics! 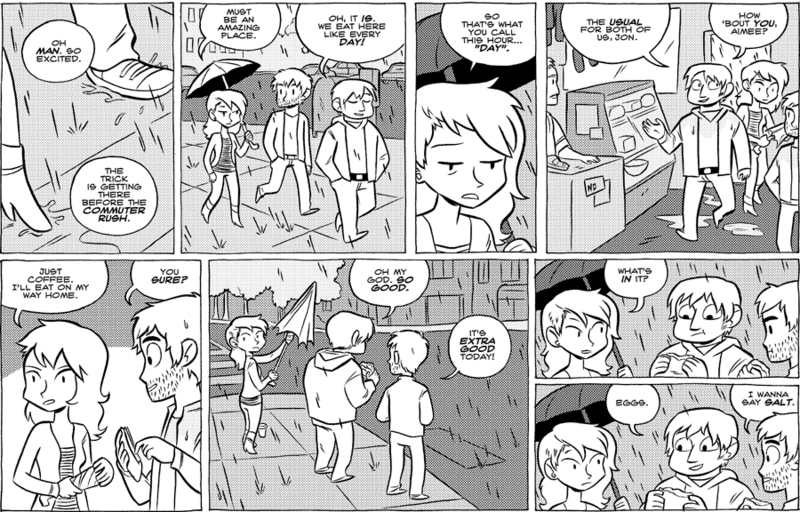 It’s been raining a whole bunch here lately, and all I want are bodega sandwiches. Here’s the first of a short storyline. Reminds me of a shop I saw in Nepal while having climbed a mountain then, they had a shop that looked exactly like this. Or maybe all sandwich shops look like this…….